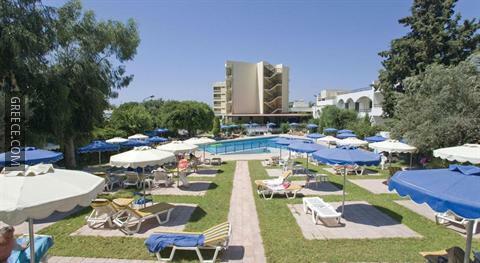 Set in Ialysos, the Hotel Solemar is located within easy driving distance of Rhodes City. 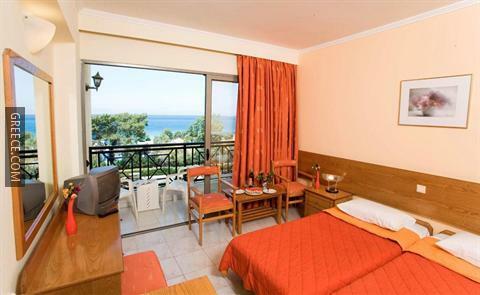 Just a short walk from the shore, this modern hotel is ideally situated for those in search of a beach-side retreat. 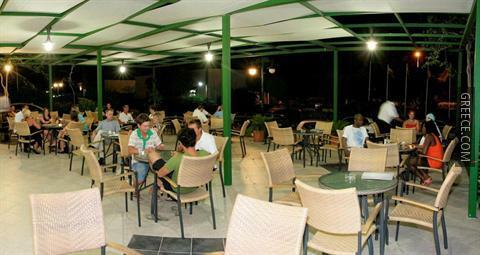 This beachfront hotel has a car rental desk, an express check-in and check-out feature and a currency exchange. 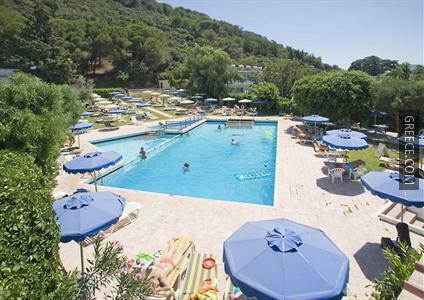 It also offers a swimming pool, free parking and a poolside snack bar. 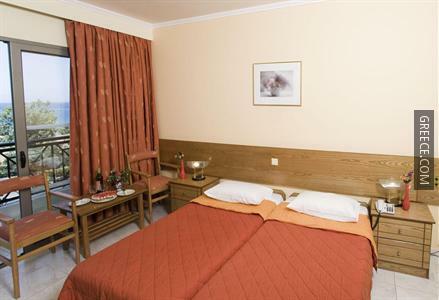 Featuring a bath menu, the Hotel Solemar's rooms provide 3-star accommodation. 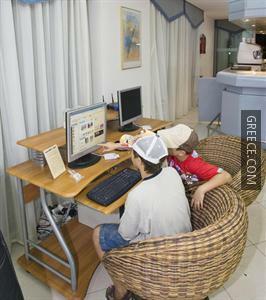 Amenities featured in the rooms include tea and coffee making facilities, a refrigerator and a hair dryer. 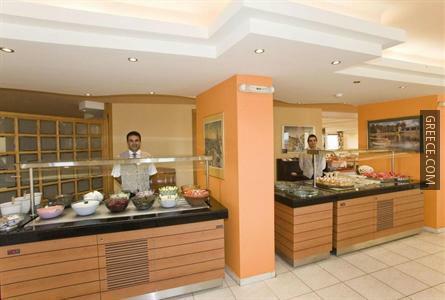 The Hotel Solemar's restaurant is available for breakfast, providing guests with a pleasant dining experience near their room. 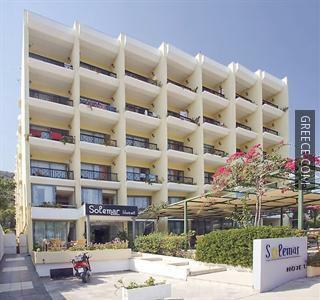 Diagoras International Airport is less than a 15-minute drive from the Hotel Solemar. 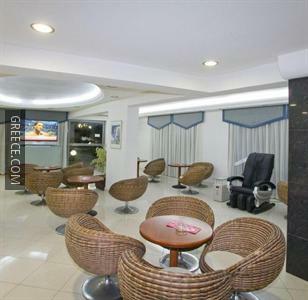 Ialysos town centre is just a 10 minute car trip.